Here's what caught my attention this week. These women are my new heroes. 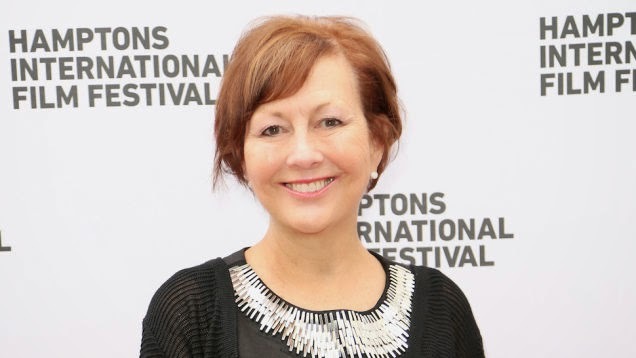 "The film shows the parallel stories of Annie, who lost both her mother and sister to breast cancer before developing it herself and Marie-Claire King, the brilliant geneticist who after fifteen years of research discovered the genetic link to certain types of breast and ovarian cancer, considered one of the most important scientific discoveries of the 20th Century." "Researchers at the National Cancer Institute sequenced the genome of her cancer and identified cells from her immune system that attacked a specific mutation in the malignant cells. Then they grew those immune cells in the laboratory and infused billions of them back into her bloodstream. The tumors began “melting away,” said Dr. Steven A. Rosenberg..."
This will break your heart, but it's worth the read. Actually, I don't know if it's worth the read. You decide. It's gut-wrenching. I knew it would be, and I read it anyway. 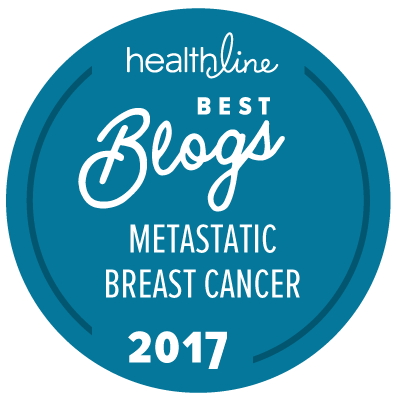 "Ruth started to go online to find stories of women who had miraculous recoveries; she often spoke of one who was reportedly into her 14th year, and counting, with metastatic breast cancer...This 14-years-and-counting woman was Ruth’s phantom rival, and mine. Our hope and our enemy." ""Every woman in America has been exposed to chemicals that may increase her risk of getting breast cancer," said co-author Julia Brody." One boy's touching tribute to his mom, a survivor. "I wanted to throw up, I hate throwing up. I wanted to be angry but there was nothing to be angry at, cancer is not a person." And again, have something you think I should link here? Please email me (jen dot campisano at gmail) or leave a note in the comments.